Here is an interesting comparison between M13 the Hercules Cluster and G1, the brightest globular cluster in the Andromeda galaxy. Both images were captured from an urban location with an almost full Moon in the sky. 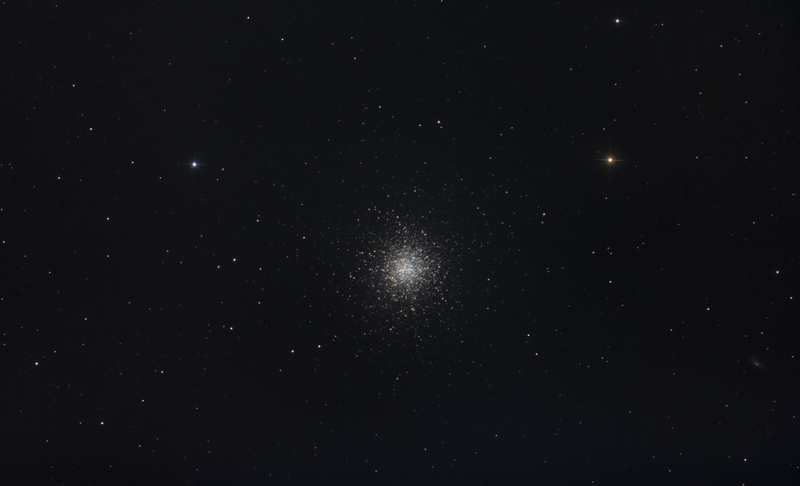 Click on the M13 image to see a 50% crop of the cluster. 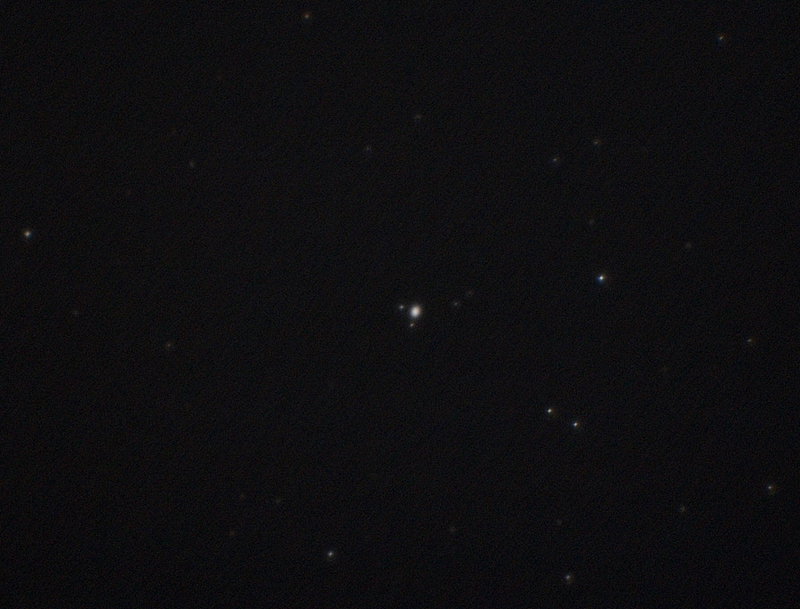 Processing Both images were calibrated with flats, bias but no darks. The images received mild stretches and deconvolution.